I would say that the most typical feature of Troll-behaviour in Twitter is the continuous attempt to distract attention from the core issue of debate. The core issue in my current series being: The political causes of the Swedish case against WikiLeaks and its founder Julian Assange. In pursuing anew that type of distracting manoeuvre, per-default antagonists to my blog such as the anti Assange campaigner Alan Taylor @PGPBOARD (“Every penny we spend in the UK getting the scum bag Assange to Sweden is money well spent…”), have questioned in social media the use of Transparency International’s last available data in describing one general and one specific ranking of Sweden, and which I have used in my recent article The Seven Pillars Of Deception. Part I – Is Sweden Motivated by Revenge? The reason I have sourced my article in Transparency International is not only because this non-governmental organization is the indisputable leading source in these matters, worldwide, but also because in this series I am using complementary data of Transparency International’s Swedish chapter – principally, the study led by Associate Professor Staffan Andersson entitled “Resilience, Independence and integrity – Can Swedish society resist corruption?“ [In Swedish]. Among other findings the study concluded that “there are significant risks of corruption in Sweden; these have changed and in some cases increased. ”. Instead of debating the data to which I referred or doing a professional breakdown of the International Transparency data presented in my analysis, the anti Assange campaigners have published in Twitter summary-scores they found in a completely different source – The World Justice Project – to exhibit that Sweden would be currently appearing ranking on top in a variety of items under general headings such “legal system” or “rule of law”. These laypersons really give the impression of a desperate one-sided argument chasing in Google for any statistics that might be embellishing Swedish government deeds, – instead tackling that government’s blunder in the Assange case with some decent piece of argument. 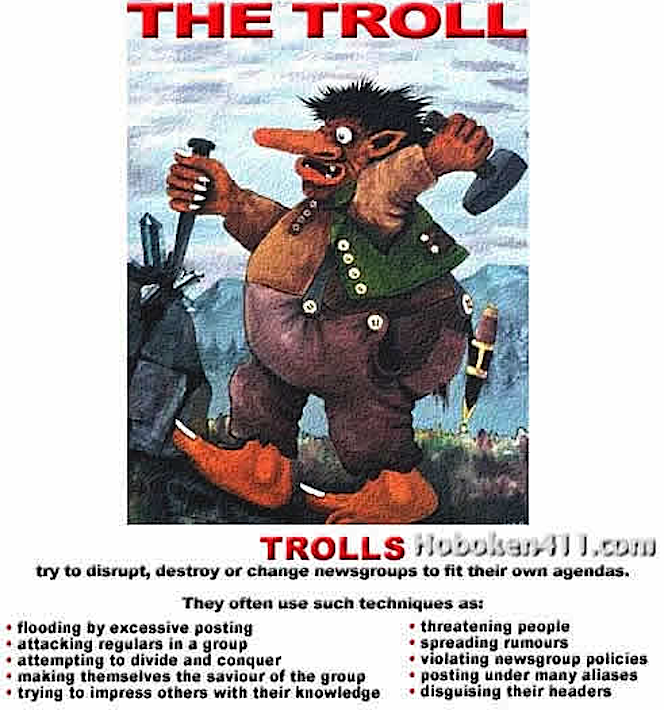 But of course they can’t; their job as trolls is to troll; and facts are irrelevant to them. But there is also a reason why @Pgpboard should NOT be doing such an artificial big fuss by hinting “his” source is best, arguing that it is more time-updated. In fact, considered from his anti-Assange biased perspective, @Pgpboard and company are indeed – as we say in Sweden – shooting himself in the foot by using that source in the specific context of the legal procedures in Sweden against Assange. I examine this in Section II below. An emailed comment I received this morning said “And, Professor, so what? They could have equally announced they found an international index showing that Sweden was “best in meat balls 1813 – 2013”! But the problematization of these data in the context of Sweden Versus Assange is not that simple, as we will see in next section II. 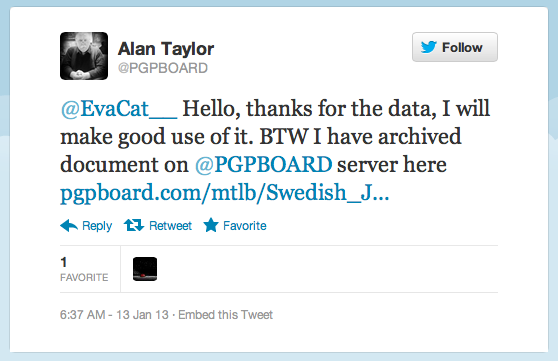 The data that Taylor presented on Internet at pgpboard.com, which he advertised through his Twitter account, was directly provided to him by a sockppuppet (term indicating an anonymous multiple-account of a same troll) under the name “Eva_Cat”. This Twitter account/s (“Eva_Cat”, “EvaCat_, etc.) being one in a handful Swedish-government supporting troll-accounts established in Twitter with the particularity of exhibiting the same handful of reciprocal followers each. “Eva_Cat” sends uniformly unilateral feedback – among other with links to my new published texts – to @Carl Bildt, the Swedish Foreign Minister. I have been personally targeted in a number of occasions by the anonymous accounts referred above. The message has been unambiguous, and doubled-fold: “stop writing on Sweden; we know were you live”. The real reason why some Swedish national-chauvinists, or cultural-racists, have this antagonism to my writing (antagonism that it would make some how “invalid” their “absolute freedom of speech” claim) – is motived by old grievances beyond the Assange “case”. It has to do with results of my international published research done at my time in Harvard Medical School, while working as research fellow and lecturer in social medicine. These results exposed among other related findings, partly that the suicide rate among immigrants and refugees in Sweden is (highly) significantly greater than native Swedes, and partly that the suicide risk-related hospital examinations and treatment provided to those immigrants was significantly lower that provided to ethnic Swedes. The sample comprises only those immigrants living in Sweden under the same parameters of Swedish citizenship or permanent residence and equally taxpayers as their native Swedish counterparts. I happen to have these figures in front of me because I am preparing other chapters in this series including the theme “Is Sweden an ethnic and gender-equal country?” [Not a theme about immigration policy right/wrong or immigrants good/bad. It only examines the actual situation of ethnic and gender-equality in regard to government actions]. The above-referred findings came as a shock to Swedish rulers, and, to make things worse, news of the findings was run in nearly all MSM. 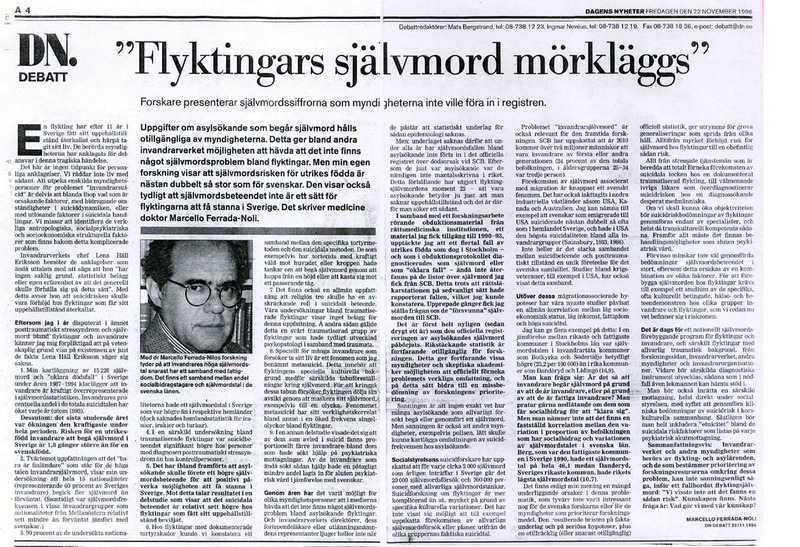 SvT Rapport and several other media also interviewed me, and I had also a “one-page” DN-debate article. 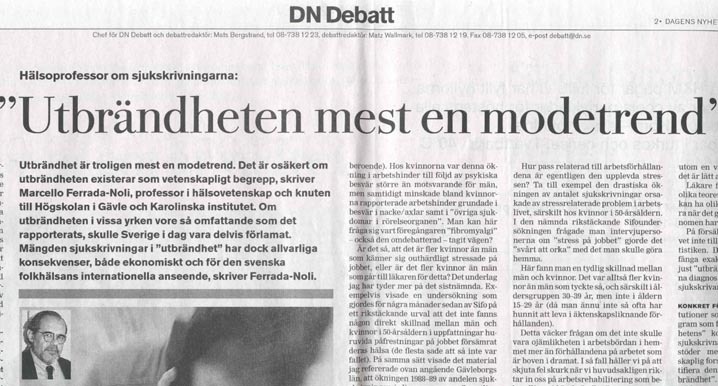 After that, everything changed – as DN told in a late personal interview 2008 mainly referred to this other DN-debate article on my opposition to the politically correct, and pseudo psychiatric diagnose, “utbrändhet”. @Pgpboard Alan Taylor presented as “alternative” to my article a table with summary-data, picked up from the summary document WJP Rule of Law Index 2012-2013. In truth, the real data source used for the computing is found in the Data Set here. And it is the examination of this source the one that can give a perception of how relevant are each of the specific computed variables to a) the “judicial” panorama in Sweden and b) in reference to the issue under debate. In fact, the data that for Alan Taylor and “@Eva_Cat” consist in five or so items in a table, is actually a huge constellation of variable whereas N= 9 factors are breakdown in n= >50 sub-factors! In other words, giving as valid research conclusions about any of the factors in which the “index” was segmented can be utterly misleading if not a proper break-down of the sub-factors that comprise the data-summary is done. For under a general appraisal-score there are in fact numerous items referred to diverse phenomenon or categories (the sub-factors) and not all of them are relevant to the issue under investigation or discussion. To give a brief illustration: the summary-result of the health-system status in a given country or it´s positioning in an international comparison-index will not tell us anything about the singular prevalence of each group of diseases, or much les the prevalence and incidence of every single diagnosis within a disease cohort. E.g., Japan may exhibit outstanding scores in Health status, Health-care quality, or even large Life-expectancy; however, those fine index-positioning will not reveal that Japan has one of the absolute highest incidence rate of stomach cancer in the world. Now, when making a break-down of the data contained in the Data Set corresponding to the table above, we can see that in the computing of those eight positioning-results have been used n= 45 of sub factors, and that of the majority of the sub factors computed little if anything that had to do with the issue under discussion in that part of my article. Namely: the characteristics of the judicial system in reference to the “legal” case of Julian Assange in Sweden. The trolls are busy trying to confuse the reader, but the truth is quite clear. 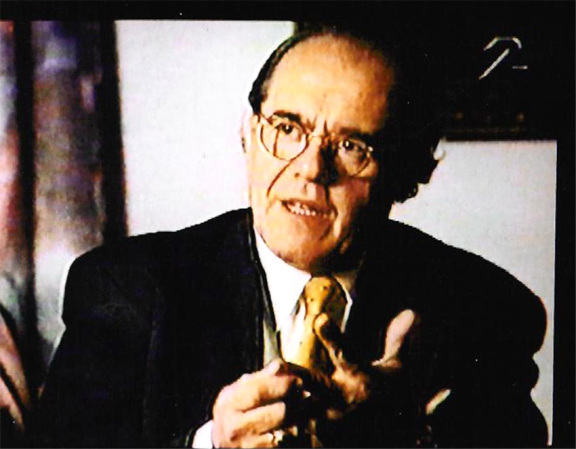 When we examine the sub factors that really have been touched upon in our critique towards the irregularities observed in the Swedish case against Assange, we easily observe that the scores of Sweden are not at all- not even near – the top positions that @pgpboard and his cohort wished the readers to believe. The sub-factors in which Sweden obtained the highest score (“1”) – which served the base for Sweden’s total summary score – have nothing to do with the “judicial system” (except the one and only sub-factor 4.3) which the concrete theme touched upon in my article that was specifically targeted by @pgpboard. With regard to the appraisal on whether the Swedish “Criminal investigation system is effective” Sweden obtained position N0. 30 in the international index, long after Bostwana, Malasya, Romania and Senegal! “World is small”. Nordmaling is a small and familiar community in Northern Sweden where everybody know each other. I do not live in Nordmaling, but – at the sailing season – I use to stay in my house located in another small town by the sea (the evidence that it is not Nordmaling visualized here), kilometres away from Nordmaling. The thing is that my property is registered in Nordmaling because of an administrative system that Swedish authorities use – namely, they keep the register categorized under central municipalities. Of course “M A @Marc2Anders”/”@EvaCat”, do not live in Nordmaling. One possible way of obtaining this information is through the Register authority, the office keeping the register of properties. Besides, I have my permanent residence in Italy, here, and for this reason it would not be possible to find my “home address” in a normal catalogue in Sweden. Some Swedish sock puppets of the anti Assange campaign have tried to intimidate me in a variety of forms. This includes them taking a great interest in where I live, and also “advising” I should not write about Sweden – which is part of the typical cultural-racist implication that only native Swedes – and not foreign-born Swedish citizens – have the right to write opinions about the Swedish authorities. I say here once and for all to these cowards hiding behind Trolls accounts, that I have endured much worse and they do not intimidate me. Their attempts to paint me as anti-Swedish are futile and immediately discredited by close reading of my articles. I have many, many Swedish friends, and I have had thousands of Swedish students – all of them knowing that I wish my country all the best. Those of us who love our countries do not hide our heads in the sand in a rash of false patriotism. Rather, we expose and work to correct wrongdoing and solve problems. ← The Seven Pillars Of Deception. Part I – Is Sweden Motivated by Revenge?